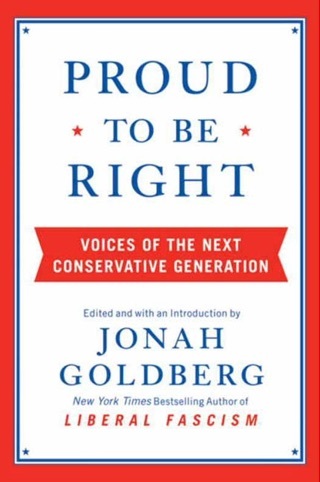 With his trademark blend of political history, social science, economics, and pop culture, two-time NYT bestselling author, syndicated columnist, National Review senior editor, and American Enterprise Institute fellow Jonah Goldberg makes the timely case that America and other democracies are in peril as they lose the will to defend the values and institutions that sustain freedom and prosperity. Instead we are surrendering to populism, nationalism and other forms of tribalism. Only once in the last 250,000 years have humans stumbled upon a way to lift ourselves out of the endless cycle of poverty, hunger, and war that defines most of history—in 18th century England when we accidentally discovered the miracle of liberal democratic capitalism. · Our rights come from God not from the government. · The government belongs to us; we do not belong to the government. · The individual is sovereign. We are all captains of our own souls. · The fruits of our labors belong to us. 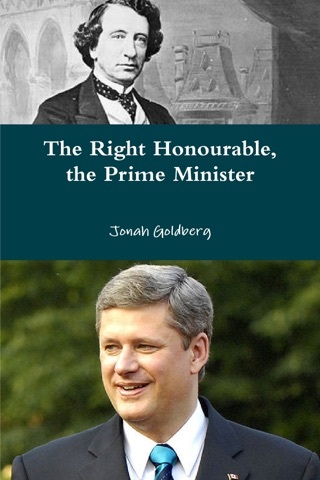 In the last few decades, these political virtues have been turned into vices. 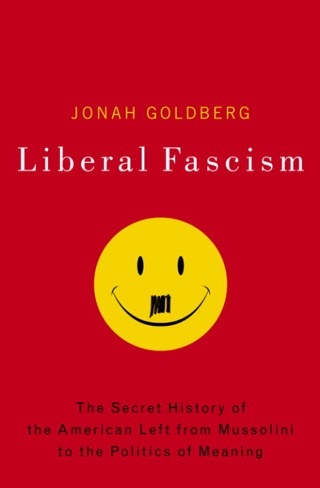 As we are increasingly taught to view our traditions as a system of oppression, exploitation and “white privilege,” the principles of liberty and the rule of law are under attack from left and right. 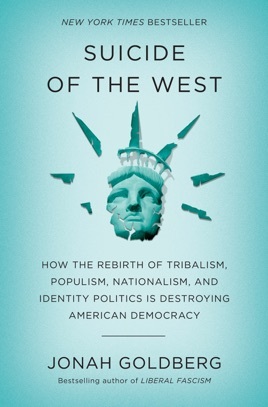 At a moment when authoritarianism, tribalism, identity politics, nationalism, and cults of personality are rotting our democracy from within, Goldberg exposes the West’s suicidal tendencies on both sides of the ideological aisle. For the West to survive, we must renew our sense of gratitude for what our civilization has given us and rediscover the ideals that led us out of the bloody muck of the past – or back to the muck we will go. 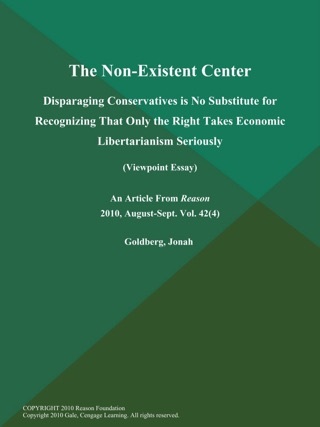 Suicide is painless, liberty takes work. 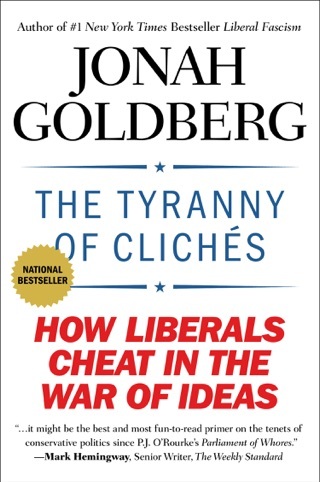 Jonah Goldberg once again has his finger on the pulse of what ails our society. I’m an insomniac and it puts me to sleep. Thanks for getting me off of seroquel, Jonah. Bought both the hard copy (for days when I give my technology a rest) and the audiobook for the daily commute. 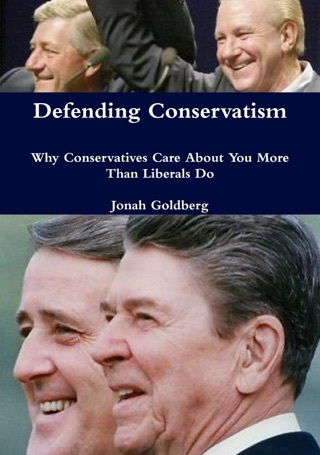 Must reading for those perplexed with our current political and social state of affairs.